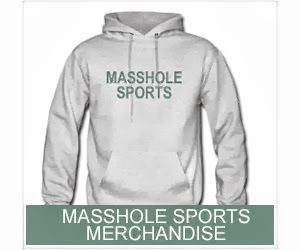 Masshole Sports: Tim Tebow Didnt Get One Second Of Playing Time In The Patriots Third Preseason Game Last Night. He Knows His Role. 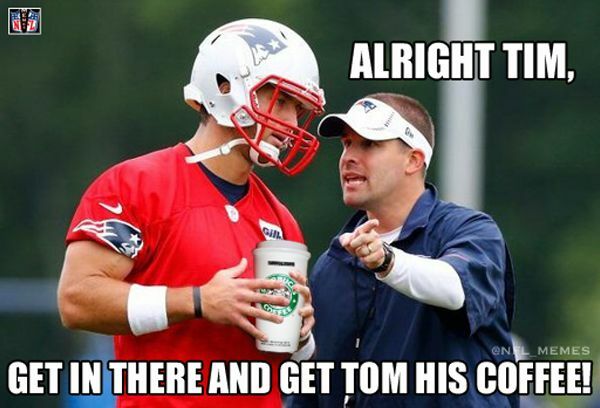 Tim Tebow Didnt Get One Second Of Playing Time In The Patriots Third Preseason Game Last Night. He Knows His Role.